Urban Objects has a passion for design and quality. 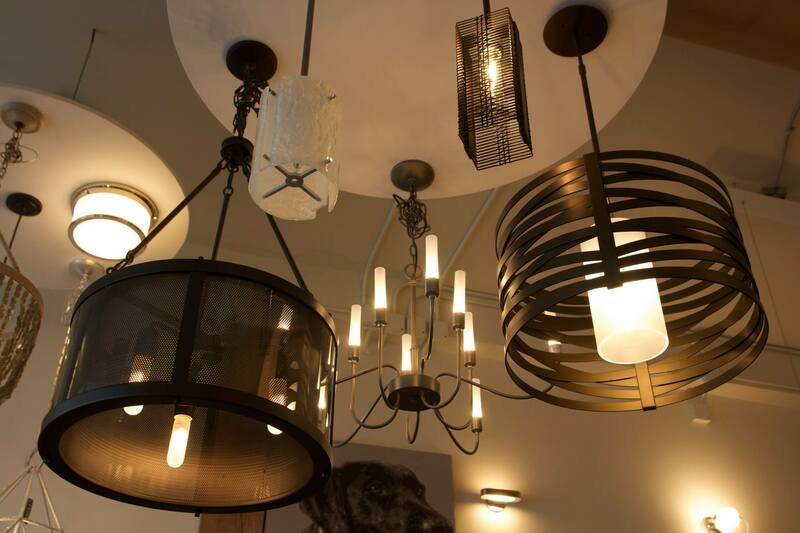 We have been offering some of the most important lines of lighting, light fixtures, furniture and design objects of our time since 1988. Our studio was previously located on 12th Ave. in East Hill but moved to its current location on the historic Palafox Place in downtown Pensacola. We have a large selection of special items and gifts that has to be seen to appreciated so we invite you stop in and see all the unique items we offer. Urban Objects can help you create your own unique Style. 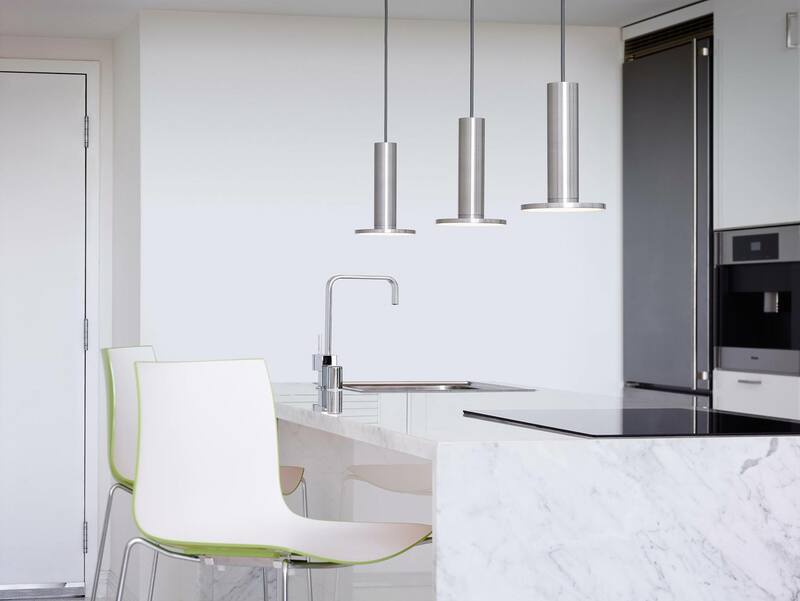 From lighting designs, to contemporary Home Décor and Home Furnishings including unique Furniture items, Urban Objects can help you with all phases of your project. Call us or come visit our showroom in Downtown Pensacola today! 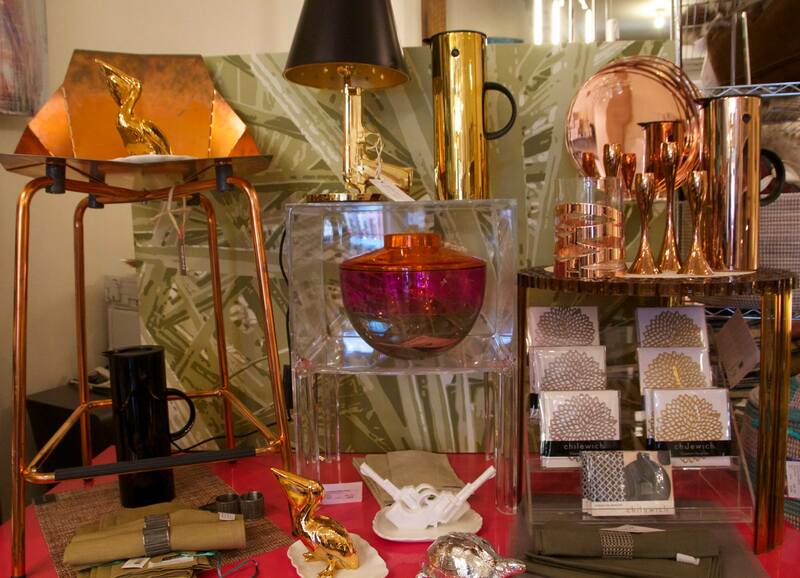 Urban Objects carries a great collection of beautiful Home Décor. From classic to ultra-modern, adding Urban Décor can set you apart from the rest with that special touch of class. 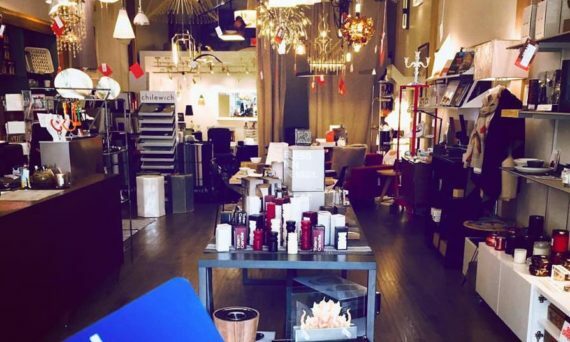 Come visit us today and check out some of our Urban Home Décor. 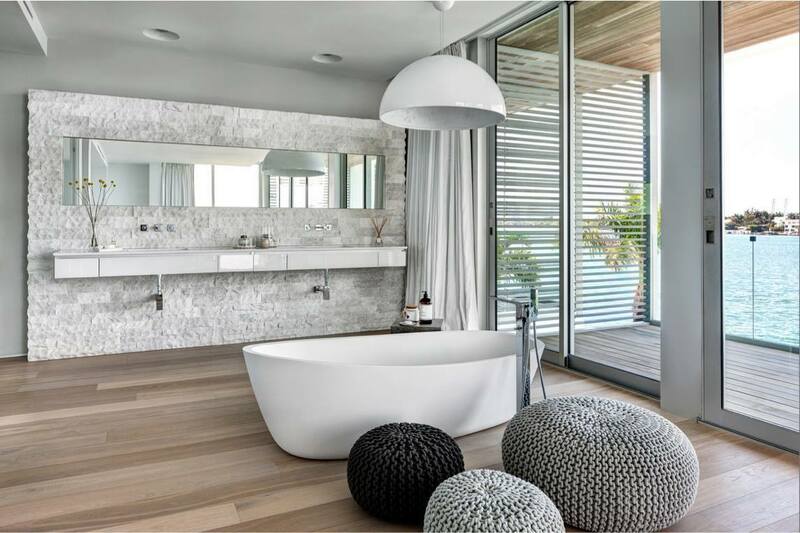 Find the perfect piece for your Kitchen, Bath, or Living Room. 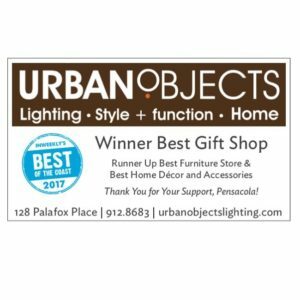 Urban Objects can help you find the perfect balance of function and design for your home, we have beachy and unique to Pensacola items, modern and post-modern designs, elegant and classic styles, and everything in between to suit your unique needs. Looking for that perfect Gift? Come by and visit us in Downtown Pensacola. 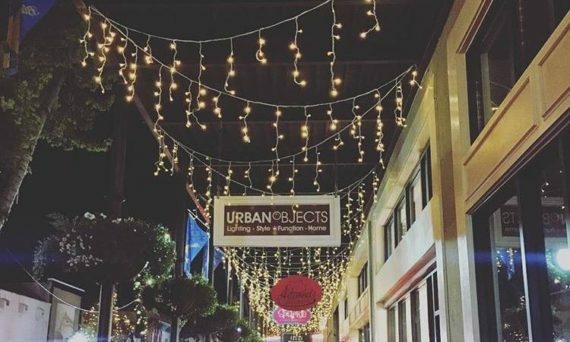 Urban Objects welcomes tourists, visitors, and Pensacola Natives with a warm and inviting atmosphere. Stop by today and browse our beautiful and unique collections. Or just stop by to say hi!